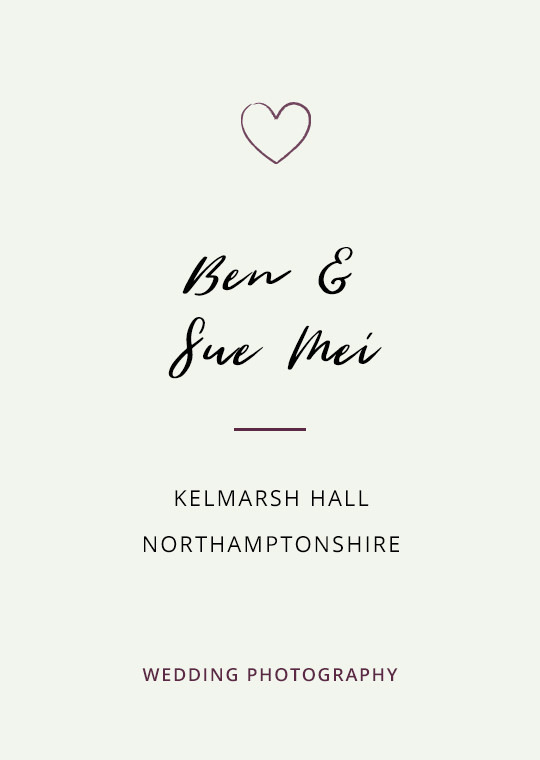 When I’m shooting a wedding at Kelmarsh Hall, one of my favourite moments of the day is when everyone has sat down for dinner and I down tools for a moment. 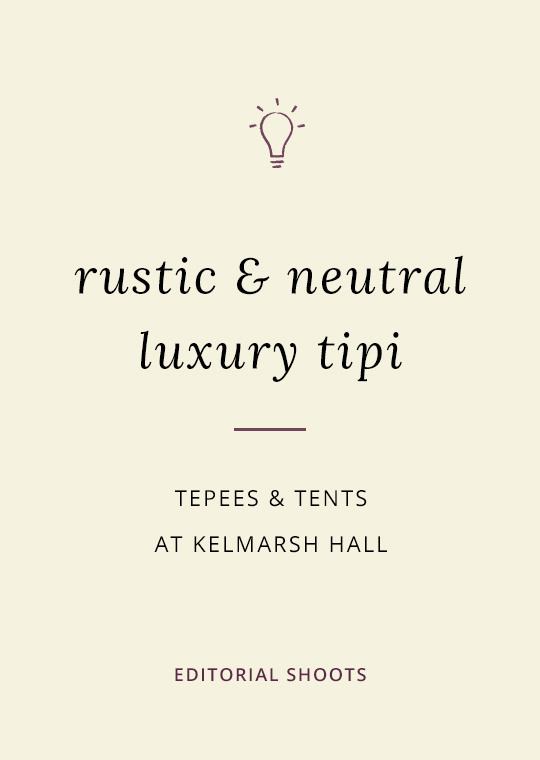 I sink into one of their huge, squishy sofas cleverly placed in front of the crackling fire, rest my head back and soak in the delicate plasterwork in the ceiling of the Great Hall. It’s like spending time at a beloved family member’s house … if that family member had the most incredible home you’ve ever seen. 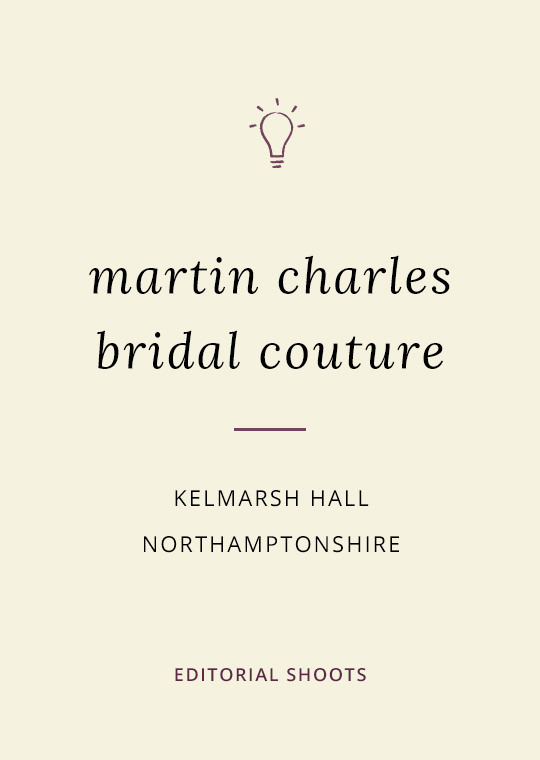 Kelmarsh Hall is one of Northamptonshire’s hidden gems and is the ultimate venue for unique wedding photography. 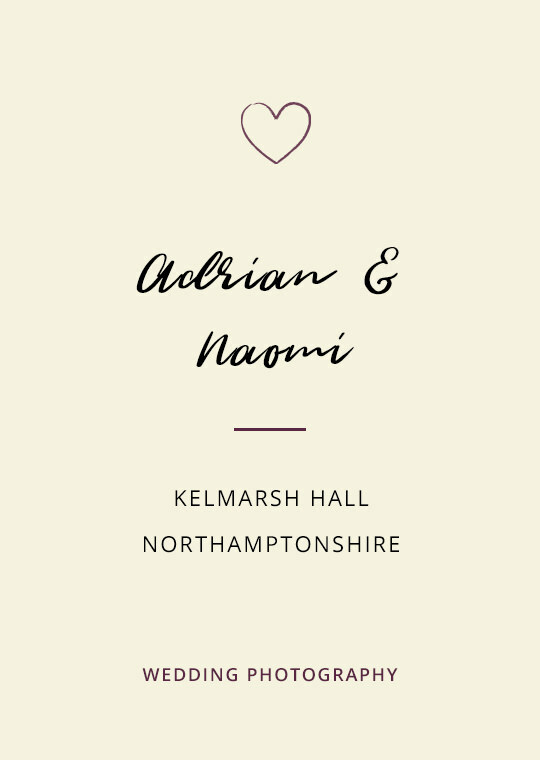 Kelmarsh Hall is one of the first Northamptonshire wedding venues that I photographed at, and it’s been a firm favourite ever since! I’m very grateful to have been on their list of recommended suppliers for what feels like a lifetime. 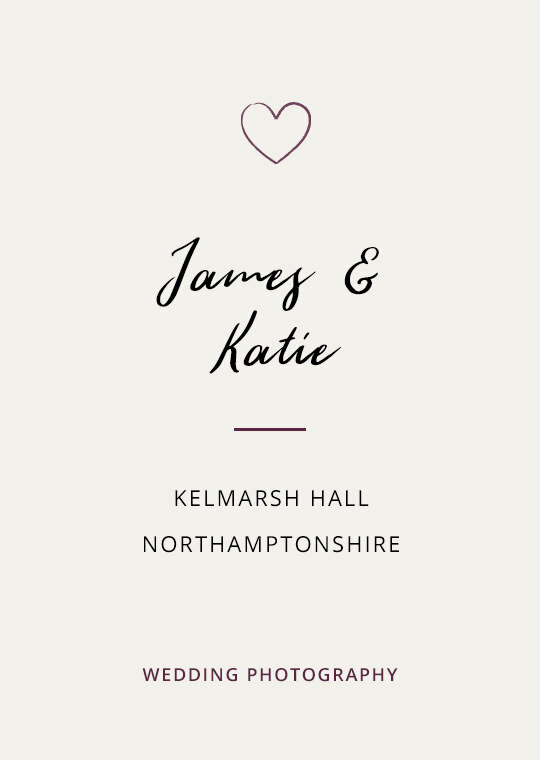 I’m also thrilled to have collaborated with Kelmarsh many times, photographing their gardens through the seasons and covering the various events they hold. I was incredibly honoured to be one of the first to see their ‘below-stairs’ renovation and take photos for the launch of that too! 1 This stunning venue works just as well in cold or wet weather as it does on a gloriously hot summer’s day. The interior spaces couldn’t have been designed better for photos inside and every season has something special to offer outside. 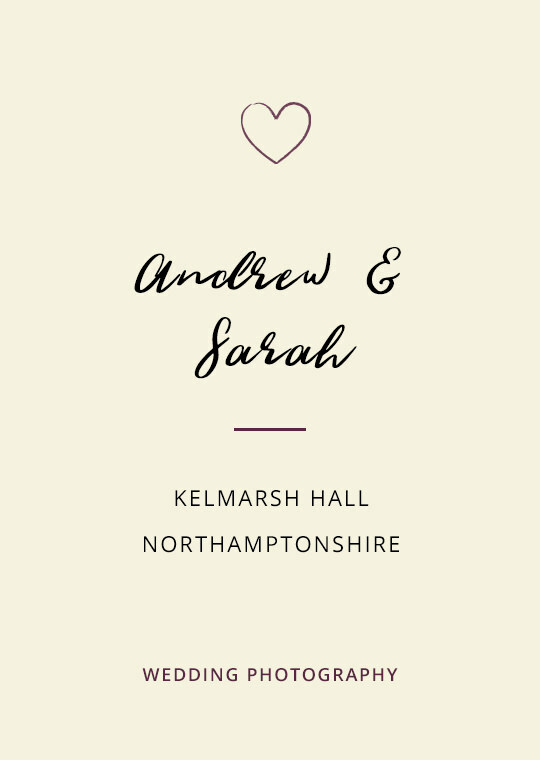 2 Incredible architecture with lots of interesting features that make for great talking points - and great backgrounds for documentary wedding photos! 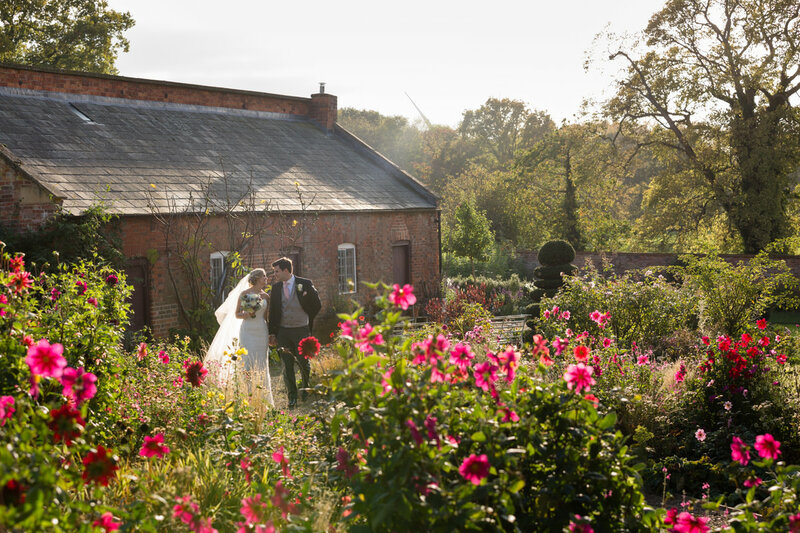 3 The walled garden, flower-lined paths and countryside views make breathtaking settings for pictures of the two of you. 5 All those beautiful big windows provide dreamy natural light and will be your wedding photographer’s BFF! 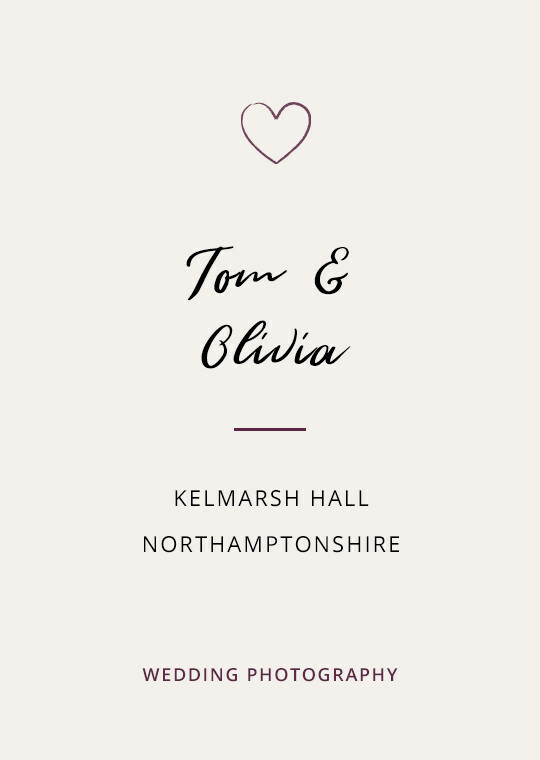 Want to take a looksie at the highlights from some of the weddings I’ve shot at Kelmarsh Hall? Find your inspiration below! 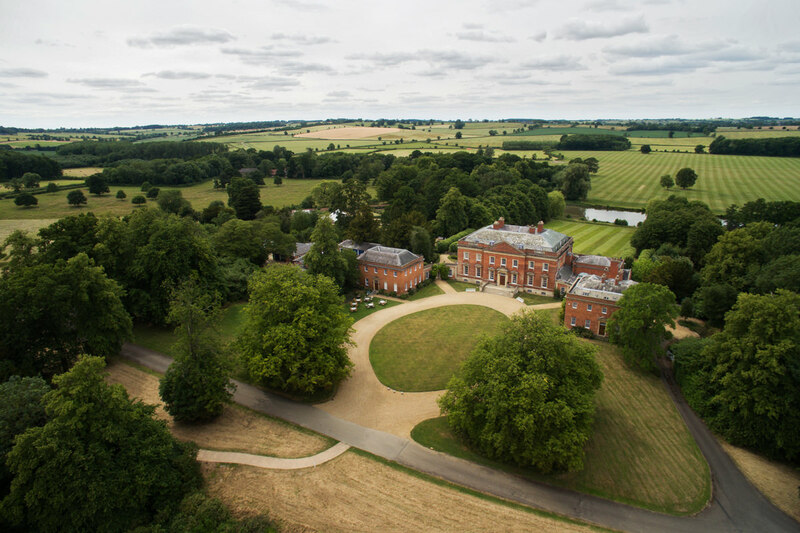 Is Kelmarsh Hall your dream wedding photography venue? 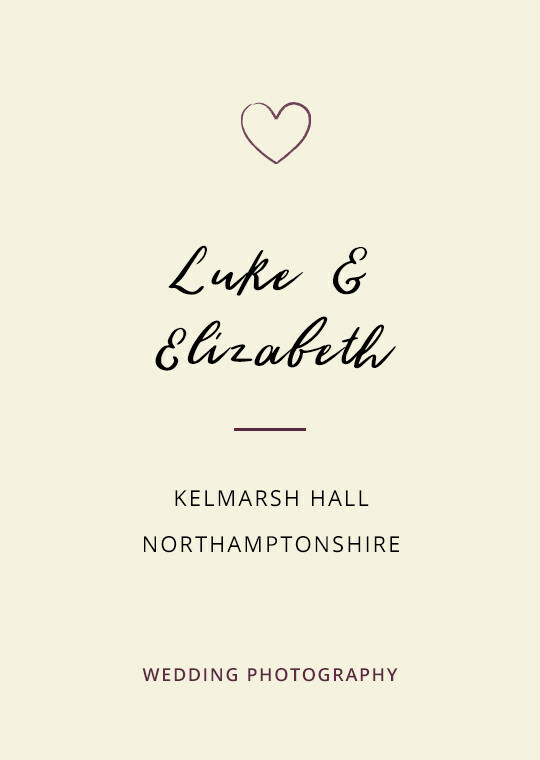 Drop your deets below to request my Kelmarsh Hall wedding photography brochure.